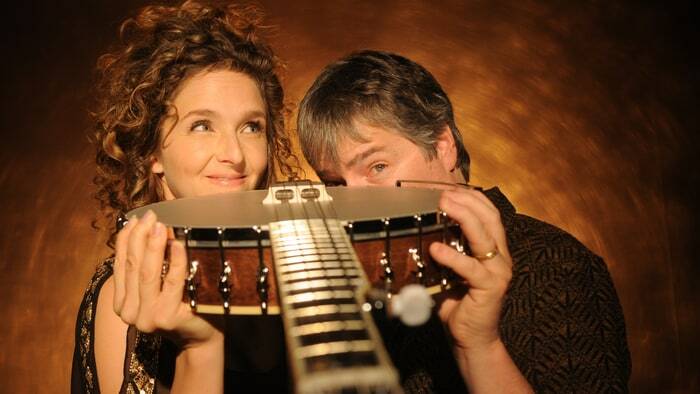 The 2016 presidential election and all that has ensued since has been a source of anxiety for a large percentage of Americans, including banjo virtuosos Béla Fleck and Abigail Washburn. Now the performers have written something of a mantra for our contentious times. Read the full article & listen to Béla & Abigail's newest single, "Don't Let It Bring You Down".